Kohli is taking India closer to victory. 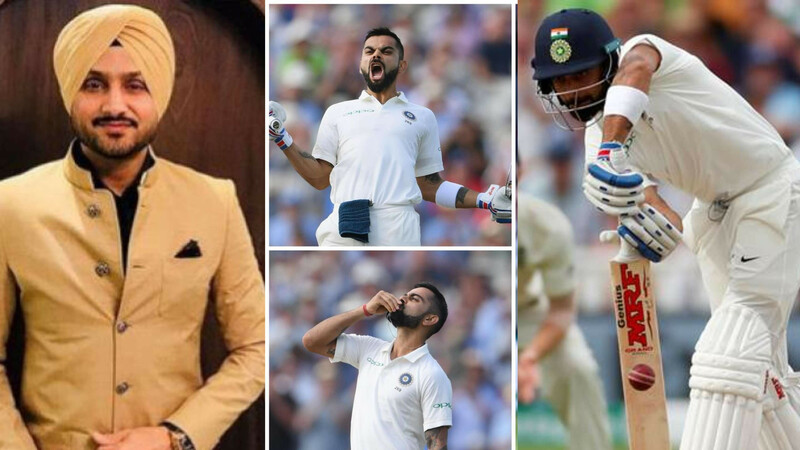 Since Virat Kohli scored his first Test ton in England, the cricketing world have been constantly praising him. 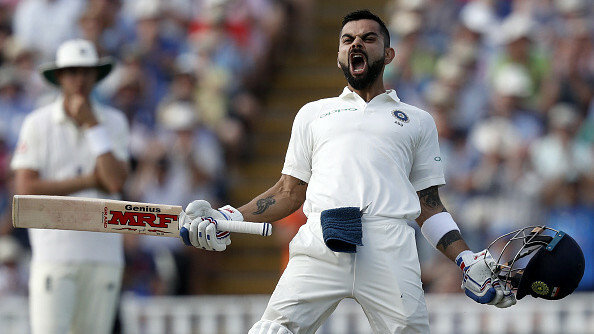 In his very first innings in England this time, Kohli surpassed the number of runs he scored the in his last tour in 2014. One of his admirers have been former Indian skipper Sunil Gavaskar who is in England and saw Kohli's knock from close quarters. He also highlighted the fact that the Indian captain didn’t need to play County to be successful in England. 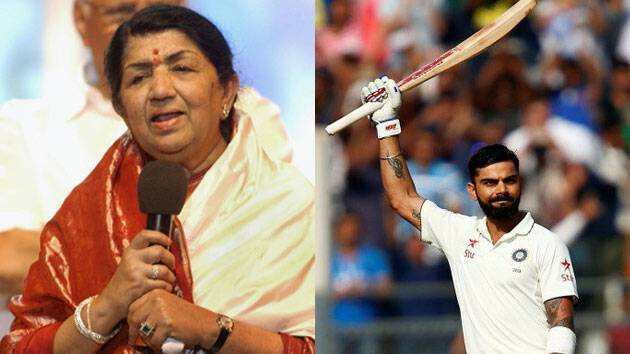 “In doing so, Kohli made a mockery of the thinking that he needed to play county cricket to get a big score in England. There was never any doubt about both Ashwin and Kohli’s skill and temperament but more than to the rest of the world, they had a point to prove to themselves” he wrote in his column for the Times of India. “It was the Indian skipper’s turn to show why he is the best batsman in the world. He was watchful to start with and understandably so as India had lost three wickets in quick succession and Anderson kept probing him with an off-stump line and away swingers. Then he had some luck, as any batsman would require in such conditions,” the legendary cricketer further wrote. Kohli is still at the wicket in the second innings for India as they are inching closer to victory.